Mack Differential Parts: Mack Differentials & Repair « Truck Drivetrain Co.
For great deals on Meritor Differential Parts and Meritor Differentials, Truck Drivetrain Parts and Rebuilt Units, Give us a Call. New, used and re-manufactured differentials and parts from the leader in quality truck parts and a name trusted throughout the trucking industry and around the World. We stock and sell Meritor Differential Parts and Re-manufactured Meritor Truck Differentials for Heavy Duty Trucks and Equipment. We Supply Professionally Re-Manufactured Meritor Rear Ends as well as New and Used Truck Driveline Repair Parts and also offer Comprehensive Rebuilding Services for all types of Truck Differentials. Buy from the world’s leading provider of heavy-duty truck differentials and parts for the trucking industry. We are proud to offer the complete line of Meritor’s reliable and cost effective drivetrain products at warehouse prices to our customers all over the World. Meritor lockers are the preferred choice of professional truck drivers all over the World. We offer Meritor differentials and parts to rebuild or repair them. Great deals on Meritor differential parts and rebuilt Meritor differentials. 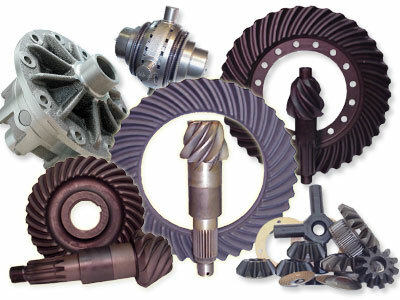 Meritor ring and pinion sets in all ratios and a full line of parts. Knowledgeable service techs and parts experts to assist you. Fast ordering process and delivery of your required repair parts. Free parts and service manual downloads for Meritor differentials. Low cost freight rates and overnight delivery Worldwide. Genuine, OEM Meritor differentials and parts as well as aftermarket replacement parts. Meritor differential spares and complete Meritor differential assemblies including lockers. Meritor produces quality truck differential components and rear ends that provide traction solutions for applications from over the road to heavy equipment, logging, industrial and off road uses. We stock Meritor open differential parts including; Meritor locker parts and posi-traction parts so when you need to replace or rebuild your Meritor truck differential or just need some repair parts, we can supply all the parts you need to do the job at discount, wholesale prices with quick shipping and delivery. 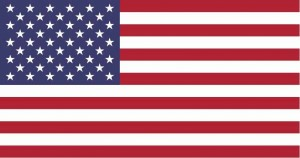 We offer; same day service, low cost freight rates and free core return shipping, plus a full year warranty on all rebuilt units with unlimited mileage and distribution centers throughout the country for faster service to your door.